What a great little spot and desk for the kid to do their homework after school. 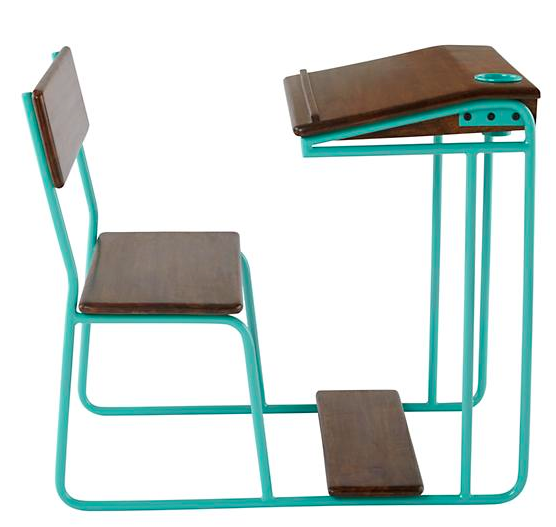 Loving this Modern Schoolhouse Desk from Land of Nod that popped up on my Facebook feed today. It’s normally $399.99 but today through August 25th it’s on sale for $339.15. Also, most “school” related items are 15% off through August 15th on Land of Nod so check it out.